Turkish authorities announced Tuesday that they have recovered the body of a daring Israeli spy — replete with feathers. And a belly full of bees. 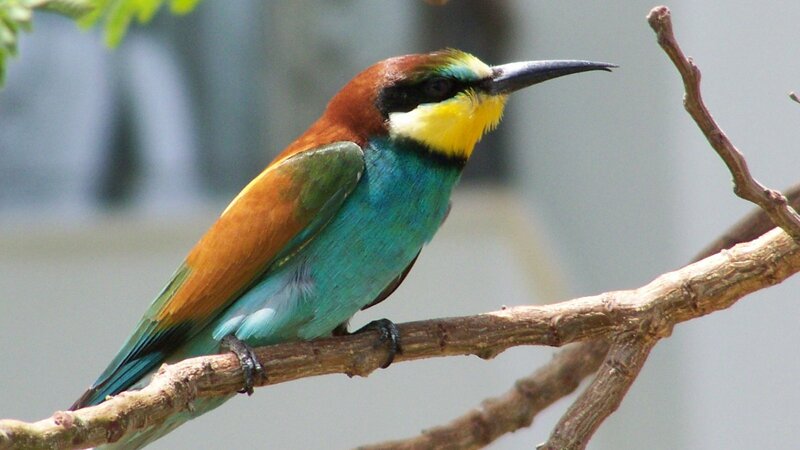 According to reports from Israeli news site YNet, a farmer discovered the dead bird, a Merops Apiaster aka the European Bee-Eater, in a field outside of Gaziantep and turned it over to authorities after he discovered an Israeli band on the bird's leg. Granted, that band turned out to be a common means of ornithological tracking. In fact, the Society for Protection of Nature in Israel has even confirmed the bands serial number as being legitimate. But Turkey has a an even more damning piece of evidence — the size of the Bee-eater's nostrils! Dun dun dunnnnnnnn.